We've been working hard on creating a new addition to our subscription boxes. We are proud to announce The Seeker Box, our single crystal a month subscription box! 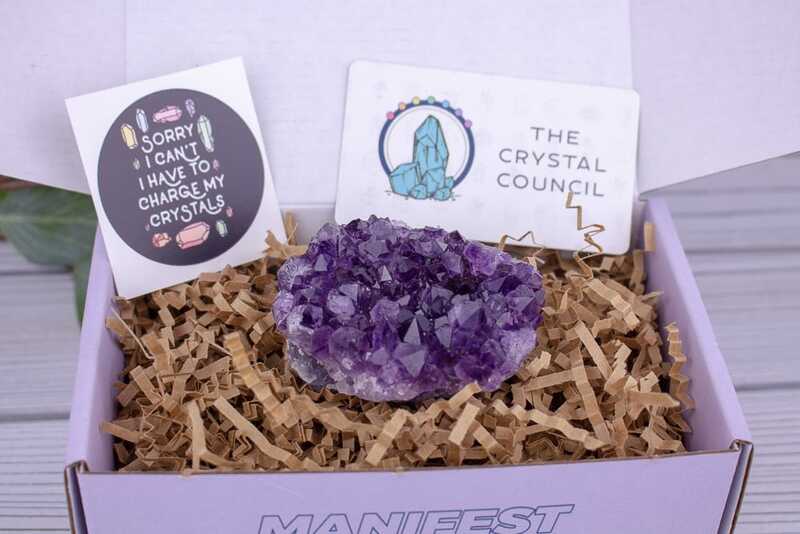 Normally our subscription boxes are completely personalized to our subscribers, but our newest edition is a low cost, non-personalized edition, that still contains some amazing crystals! We've worked hard on making these as affordable as possible, and you can signup for as little as $11 per month!